SpeedPro Imaging’s indoor signage puts a world of options at your disposal. We produce a full range of custom signage for our clients, including office signs and event graphics for doors, walls and floors. Whether it’s for a single event or long-term usage, when it comes to indoor signage, SpeedPro knows the ins and outs of effective messaging. Exterior signs are essential to attracting customers to your business, but indoor signs play an equally important role in ensuring your customers have an enjoyable experience and your brand makes a lasting impression. Interior signs can be used to direct visitors toward registration at events or help them find the right office or store department. Informational indoor signs teach customers about the special features of your products and persuade them to make a purchase. Use indoor signs to promote sales, highlight new products or services, guide visitors through your store or even remind customers to engage with you on social media. 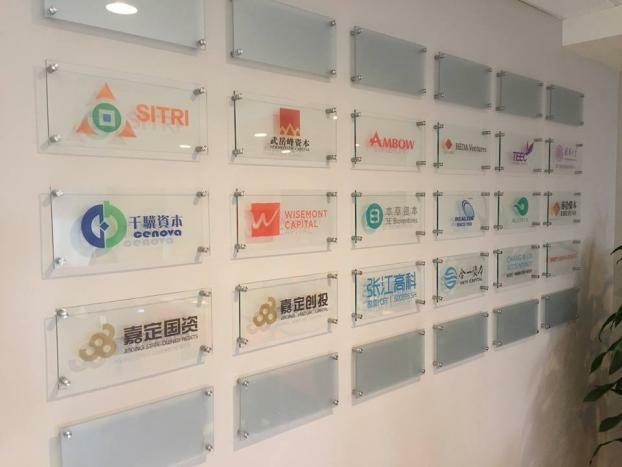 At Speedpro Imaging, we can create custom interior signage to serve all of these purposes — and any other application you can dream of. With a variety of indoor sign solutions available, we can provide a beautiful sign or display that’s the perfect size, shape and design for you. We offer removable vinyl that’s perfect for merchandising images and window graphics and indoor vinyl banners with grommets or pole pockets for easy setup. We even provide retractable banner stands for convenient and professional portable indoor signage. 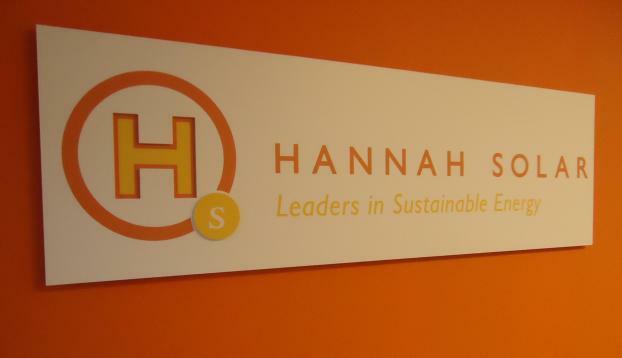 A more temporary — yet equally professional — custom indoor signage, printed foamcore is versatile, rigid and disposable. These affordable and eye-catching indoor signs are a perfect solution for one-time meetings and presentations. When you need a high-end look, sharp, sophisticated images printed on backlit film and mounted on light boxes make stunning indoor signage. We can also print on several types of canvases for stretched framing and other display mounts. All of our bright and bold indoor signage products will stand out and get your customers’ attention. Custom indoor signage is available in a wide variety of styles and can serve many different purposes for your business. When you’re determining the right types of indoor signs to use in your store or office building, consider your goals. Do you want to boost sales and promote special offers? Or is your primary purpose to increase brand recognition and improve customer relationships? By strategically incorporating various types of signs, you can achieve these aspirations and more. The following are a few different types of indoor signs you may want to use in your business. 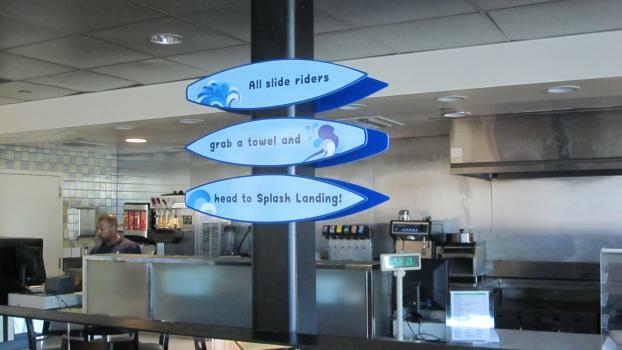 Directional indoor signage helps customers navigate through your business and find what they’re looking for quickly. In a retail setting, directional signs can be used to label store departments or provide a store directory. For corporations, wayfinding signs can help clients find the right office, convention center or meeting room. These signs can even be used to label restrooms or mark employee-only areas. Temporary indoor signs can also be used to provide directions and label meeting rooms during conventions and events. Pop-up banners and removable wall graphics can guide attendees during the event and be quickly and cleanly removed afterward. Directional signs are especially important for welcoming new customers into your store. These signs can direct visitors who are unfamiliar with your building and help them find the products they want or locate a service desk. When new customers feel comfortable navigating your business, you’ll earn their trust and make a great first impression. When people who already know your brand visit you, wayfinding signs can make it easier for them to grab what they’re looking for quickly and be on their way. Your customers will appreciate the efficiency of your business, and they’ll be more likely to pop back in the next time they’re in the market for what your business offers. To maximize the effectiveness of your directional signs, choose large and easy-to-read fonts. Make your messages brief and to the point, and select attention-grabbing colors that pop. Hang directional signs at eye-level where they can’t be missed, and be sure to add a little bit of your brand’s personality with a logo, image or fun graphic. Placed near check-out lines or beside merchandise, point of purchase signs — or POP signs — can be a powerful marketing tool. They engage with customers or prospective clients who are already interested in what your business has to offer. By presenting more information about your products, effective POP signs can give the final persuasive push for customers to make a purchase. Use POP signs to highlight the benefits of your products or remind customers about promotional offers as they browse your shelves. Present the best ways to use your products, or suggest product pairings to increase sales with your point of purchase displays. POP indoor signs can make your already awesome products seem even more appealing by depicting them with bold messaging and bright images. Point of purchase signs near checkout lines can also inspire customers to make impromptu purchases or ask about additional services your business offers. While only 25 percent of consumers make impromptu purchases online, 40 percent of them spend more than they had planned when shopping in stores. In-store POP displays can help encourage these last-minute purchases to boost your sales and give customers access to products they didn’t even realize they needed. Wall displays: Great for pop-up booths or trade show stalls, POP wall displays attract customers and highlight your services. Window graphics: Promote your products on windows and other glass with window clings and vinyl cut-outs. Printed fabric panels: Feature your products in high-quality images printed onto easy-to-install fabric wall panels. Sectional fabric wall panels: Hang fabric POP displays along aisles in your store, or wrap them around corners for creative advertising. Attachable shelving: Highlight featured products by placing them on display shelves near check-outs or merchandise displays. Easel-back stand-ups: Available in various sturdy materials, stand-up displays can catch your customer’s eye to encourage impromptu purchases. 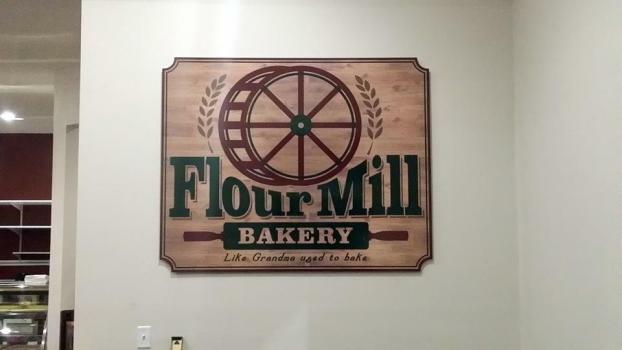 Indoor signs featuring your company’s name, logo, signature colors or slogan can create a strong brand image that sticks in your customers’ minds long after they leave your business. 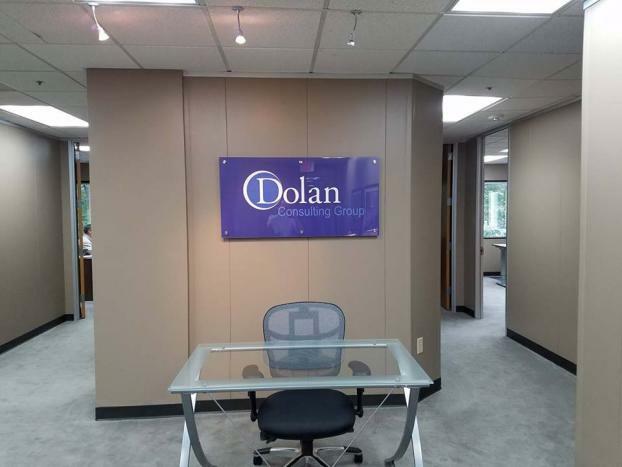 Branding signs can be made out of any material you want to best represent your brand — including professional glass signs, vinyl window clings and unique floor graphics. Rather than conveying information or directing visitors, branding signs contribute to how a space feels and the overall impression your company leaves on visitors. Creating a good impression can help your business connect better with potential clients, earn their trust and gain their support. 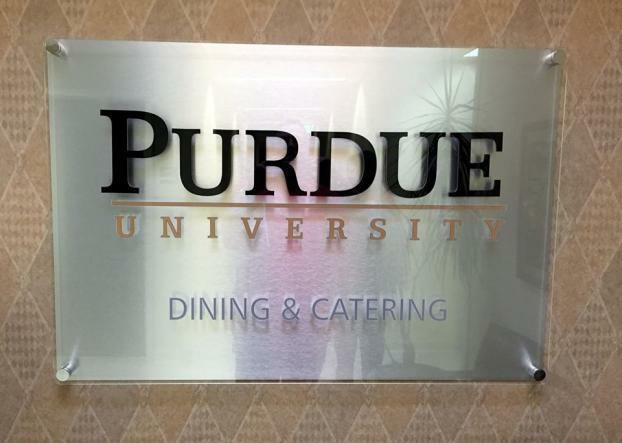 For hotels, restaurants, real estate agencies and other professional services, branded interior signs can produce a more professional look to impress new visitors. At trade shows and conferences, cohesive branded signs can help your company make a strong first impression. Your branded banners, posters and pop-up displays will help interested visitors learn about your brand’s values and personality. When visitors can connect with your brand, you’ll capture their interest and take the first step toward winning a loyal customer. When you’re creating branded indoor signage, you need a printing partner who can ensure your signs feature the perfect colors, fonts and designs for your brand. At SpeedPro Imaging, we offer exact color matching and high-quality materials to display your brand in the best light possible. Effectively brand your interior space with coordinated wall and floor graphics, banners and backlit images. Whether your business is professional and sophisticated or relatable and fun, interior signage can be used to express the personality of your brand. 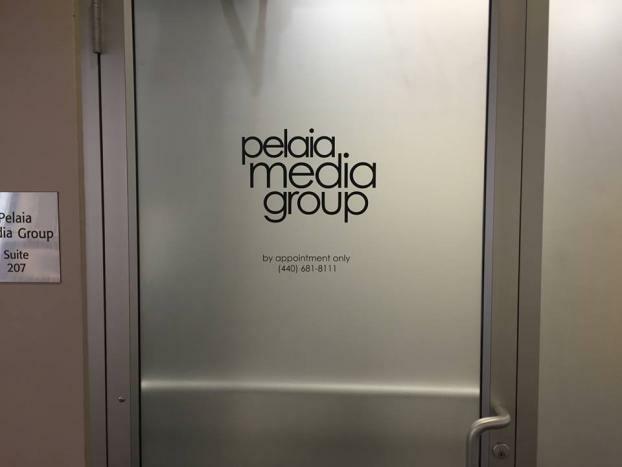 Window graphics: Window graphics are a great way to maximize the advertising space in your business and can be placed on exterior or interior windows. Custom vinyl graphics can be applied easily to any glass surface to decorate your business with company pride. Floor graphics: Grab your visitors’ attention with unique custom floor graphics. High-quality floor graphics from SpeedPro Imaging are designed to adhere to nearly any floor type, including concrete, linoleum and wood. Wall murals: If you want to make a big brand impression, install custom wall murals to decorate your business. Featuring a bright and bold image of your choosing, wall murals will make a strong statement that customers remember. 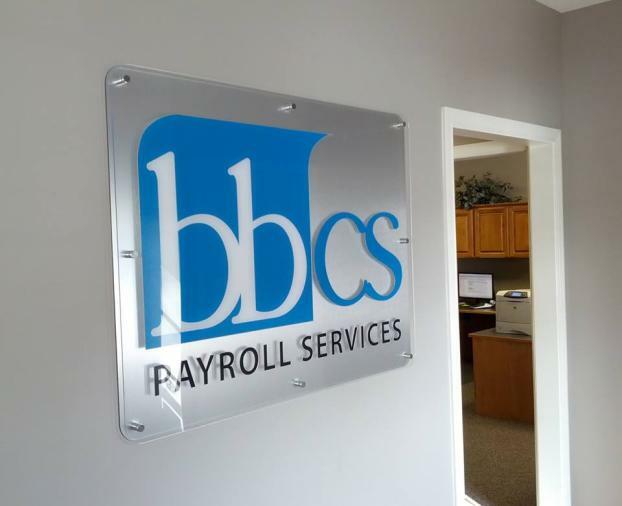 Custom cut signage: Feature your company’s name or slogan in lettering that visually pops off the wall. Contour cut signage from SpeedPro is available in sleek aluminum, durable plastic, bold acrylic, affordable coroplast and more. We also offer precisely cut vinyl lettering in a variety of finishes, from shimmering iridescent to subtle matte. Banners: If you have a large showroom or lofty office space, fill it with beautiful banners that promote your values and services. Our custom banners are durable and versatile, with several mounting options to suit your needs. How Can Interior Signage Benefit Your Business? Every business owner wants their company to look good, and indoor signage is an easy and affordable way to give your store a design boost. Interior signs impact much more than just appearances too — they can increase participation in promotions, help build your brand’s reputation, improve customer experience and even increase your leads and sales. Here are five ways that custom indoor signage can benefit your business. Signs play an important role in customers’ perceptions of your business — a survey by FedEx revealed that 68 percent of consumers judge the quality of a company’s services or products based on its signage. By decorating your office or store with high-quality, professional signage, you can gain the trust of new customers and encourage them to try your products or services. 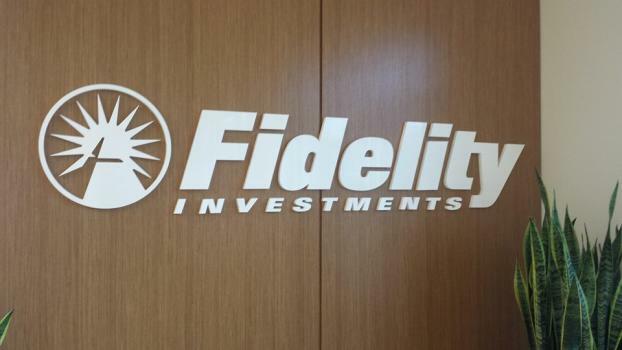 Branded indoor signage can also effectively convey brand values and goals. When customers connect with what your brand stands for, you’ll earn their loyalty and long-term support. 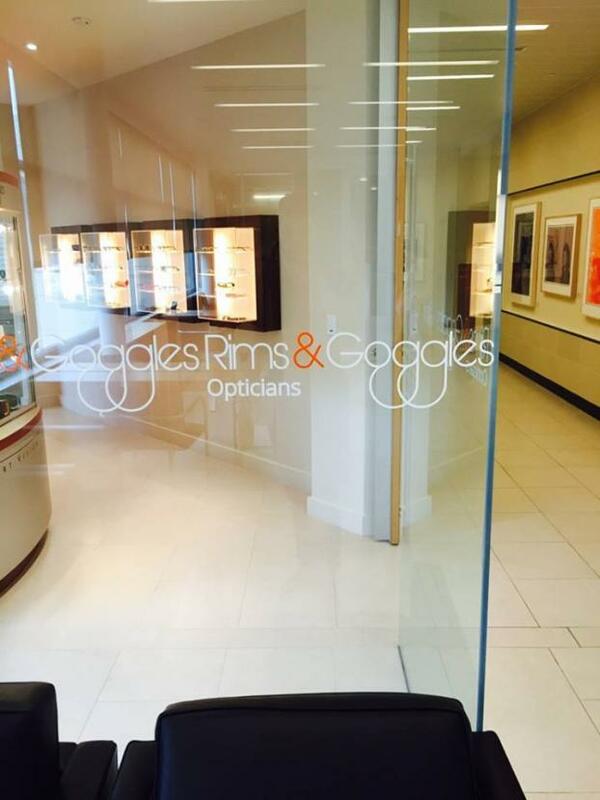 Indoor signage with branded colors and fonts increases brand awareness, which will make your company more memorable. By exposing customers to your logo, slogan and signature colors in the store, you can make them more likely to recognize your brand the next time they see your advertisements or billboards. Customers passing by will see your outdoor signage and be reminded of the great experience they had last time they visited your store. Increased brand recognition can also improve the ROI of your other marketing initiatives. Custom indoor signage is available in a variety of sizes and configurations to suit the needs of your business. Installing indoor signage is a cost-effective way to reach potential customers as they browse your products or engage with your company. Because customers viewing your interior signs are already interested in what your business offers, indoor signage is more likely to inspire purchases and generate leads, making it well worth the investment. Choose affordable vinyl graphics and invest in professional illuminated signage and displays to spread your message and reach your customers. Use indoor signage to direct customers to current sales or seasonal promotions. Present limited-time offers to motivate customers to make a purchase or sign up for a new service. Concise and eye-catching promotional indoor signs can help generate more sales when customers are inspired to add another item to their cart. Your business can also use promotional interior signs to draw customer attention to products that may otherwise go unnoticed. Highlight hidden gems on your shelves by promoting them with big images and bright graphics. Inform customers about smart product pairings or new items they may want to try. Smart placement of promotional signs near featured products and beside checkout lines is an easy and effective marketing strategy. Directional and wayfinding signs make it easy for customers to find the products they need and enjoy a stress-free shopping experience. When they can locate your products easily, customers will feel informed and capable, not lost and confused. Happy and confident customers are more likely to make purchases and visit your business again in the future. 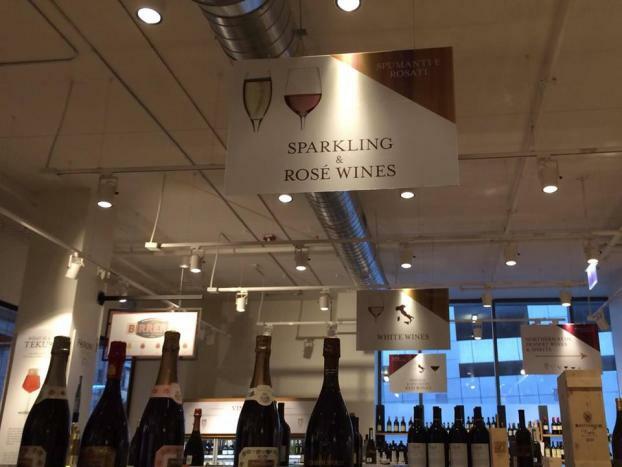 Indoor signs can also provide beautiful decorations that add to the ambiance of your store. Coupled with appropriate lighting and pleasant music, indoor signs can create an enjoyable shopping environment and enhance customer experience. 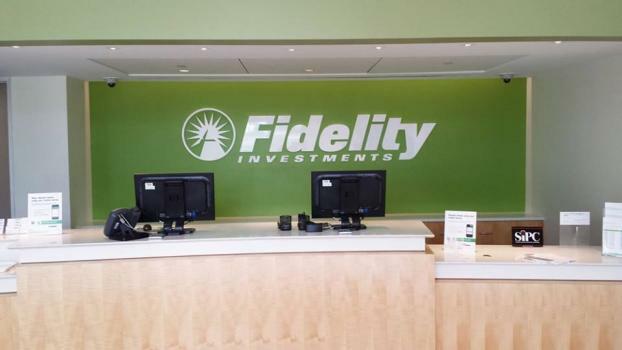 Branded signs can also boost employee morale to further improve customer experience. When employees are reminded of company values, they’ll be inspired to serve your customers with enthusiasm and care. Custom interior signage can make a measurable difference for your business by increasing leads and sales. Educating your customers about what makes your products unique or your services valuable can encourage purchases, earn subscriptions and help build client relationships. When customers understand your business, they can buy confidently. If your business has outdated or ineffective signage, it may be time for an upgrade — according to a national survey by the University of Cincinnati, 60 percent of the businesses surveyed reported increased sales, profits and numbers of transactions after changing their signage. The average increase in sales was 10 percent, which is well worth an affordable and easy signage upgrade. If you’re ready to enjoy the benefits of upgraded interior signs, SpeedPro Imaging is ready to be your one-stop studio for all indoor signage needs. When you work with SpeedPro, you’re hiring trained professionals who will listen to you and ask the right questions. Our design team will create custom indoor signage that fits the individual needs and style of your business, and our flexible capabilities can make any design dream a reality. Check out our portfolio for inspiration, or contact your local SpeedPro studio for a quote. Partner with SpeedPro for all your printed services, inside or outside. Our Great. Big. Graphics. will get you noticed anywhere.